A request by Massachusetts for a supply of clean, renewable electricity is giving a boost to proposals to carry Canadian renewable energy to southern New England through proposed transmission lines in Vermont, New Hampshire and Maine. There are a handful of proposals intended to help the energy-hungry southern New England states make use of Canadian renewable energy. On March 31, five Massachusetts electric utilities and the state's Department of Energy Resources requested for proposals for projects that would provide enough power for about 180,000 homes. Don Jessome is with the group TDI New England. 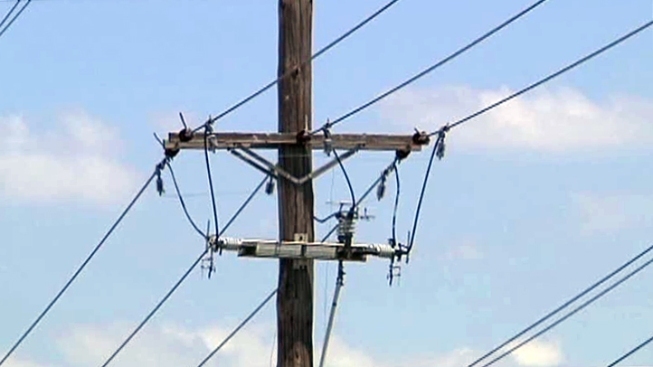 He says his organization plans to submit a plan to carry electricity on a powerline beneath Lake Champlain and then across the state to link with the regional power grid.